Uttar Pradesh Awas Vikas Parishad (UPAVP) is inviting the online application form for Lohramau Marg Yojna, Sultanpur under Pradhan Mantri Awas Yojna. The authority has extended the date of online registration of Lohramau Marg Yojna, Sultanpur. Now the candidates can apply for Lohramau Marg Yojna, Sultanpur housing scheme till 5th May 2018. 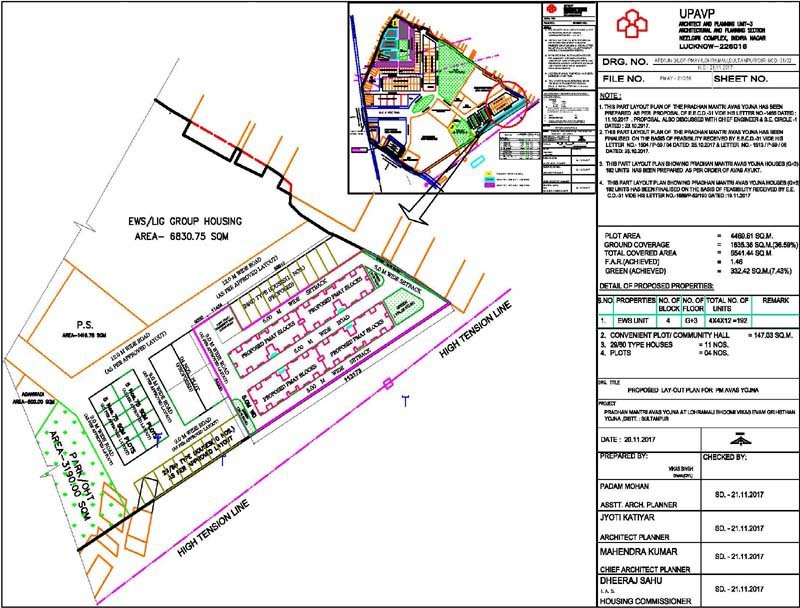 Uttar Pradesh Awas Vikas Parishad is offering 192 housing units under Lohramau Marg Yojna, Sultanpur. Last Date for Depositing Registration Amount in Bank : 5th May 2018.